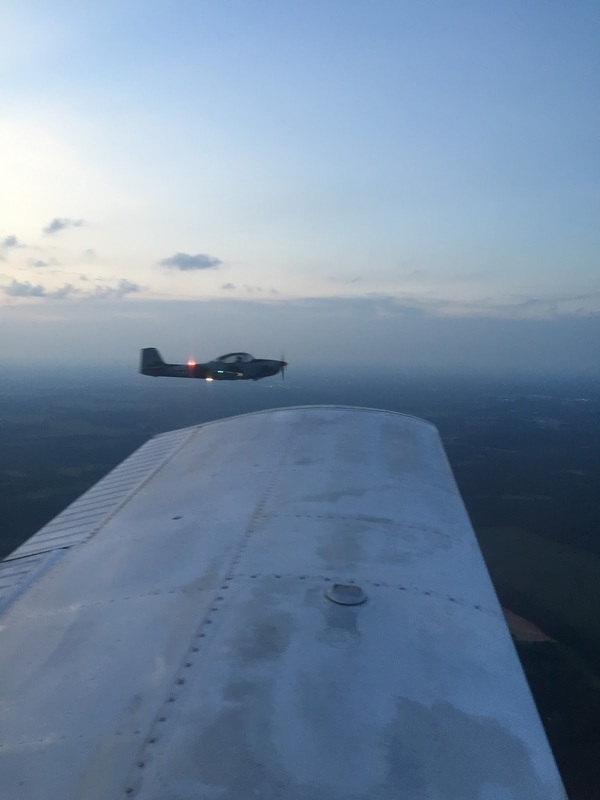 This Old Cherokee: What a weekend! Boy what a weekend....hot on the heels of the AOPA article we had 3 major accomplishments back to back. 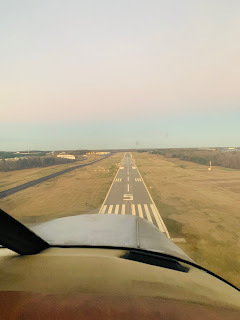 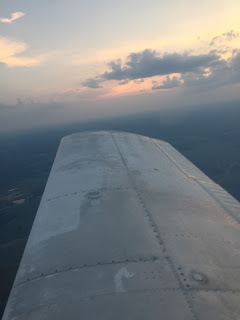 First, I finally was able to take the Cherokee up for my first solo flight. What a flight it was! 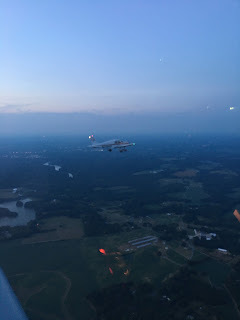 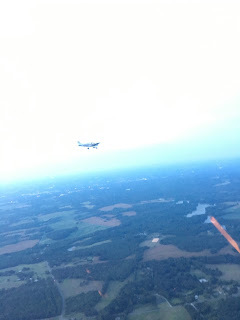 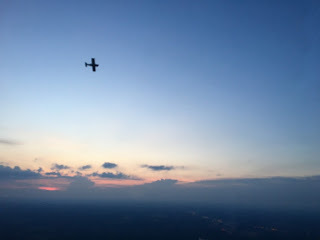 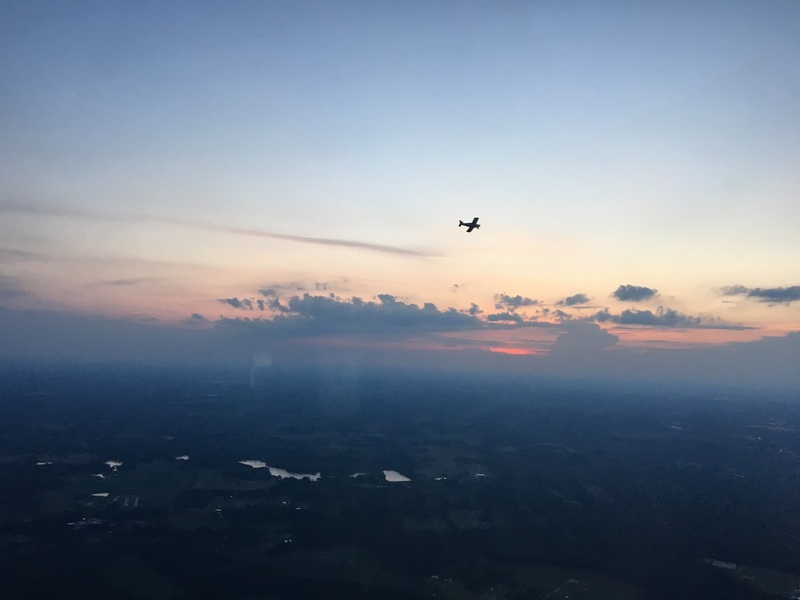 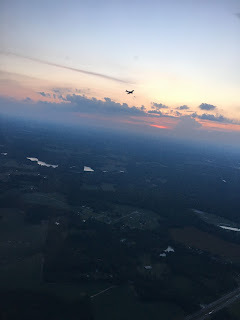 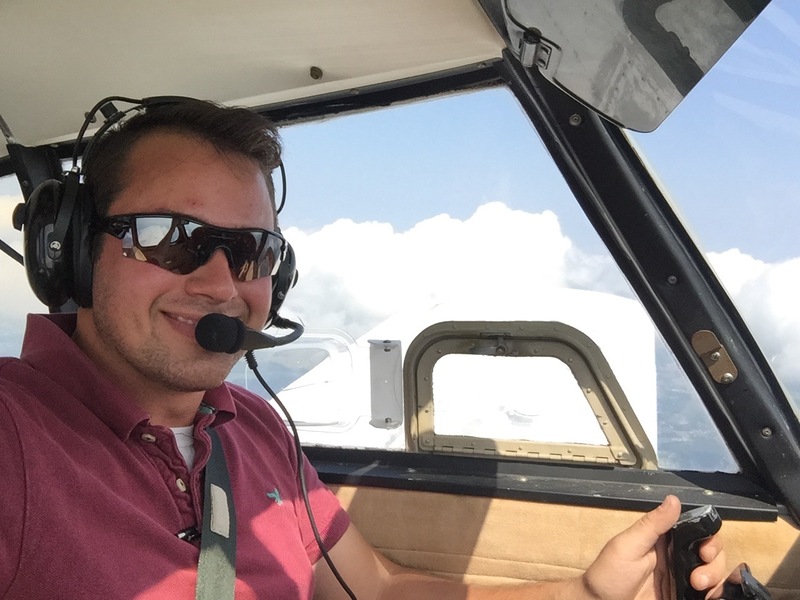 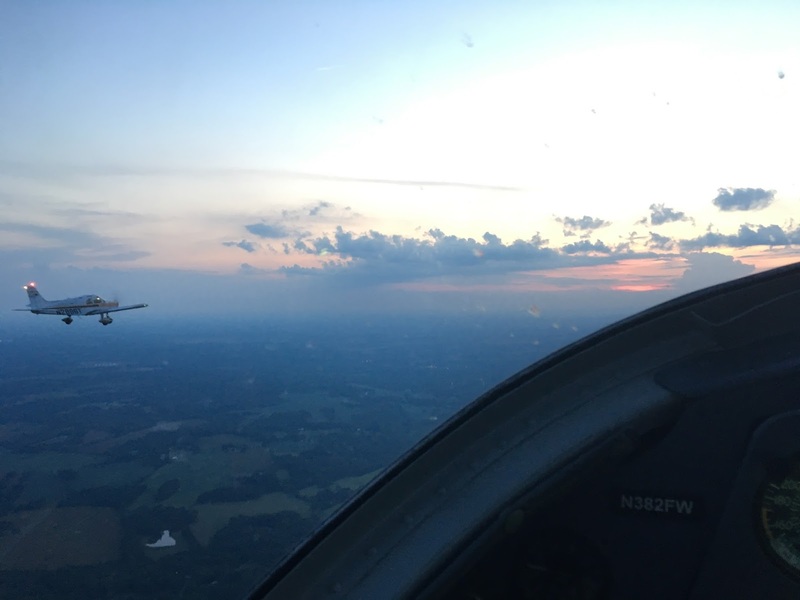 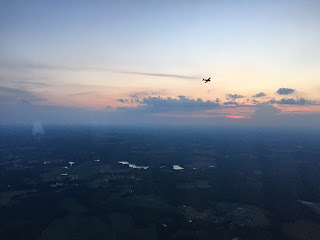 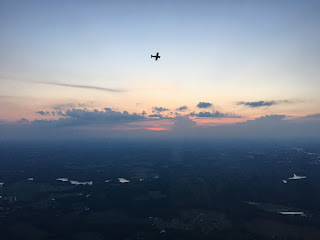 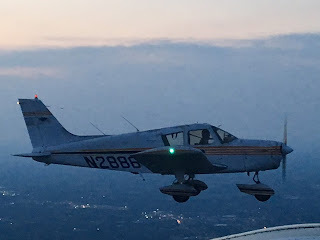 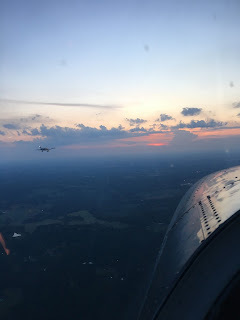 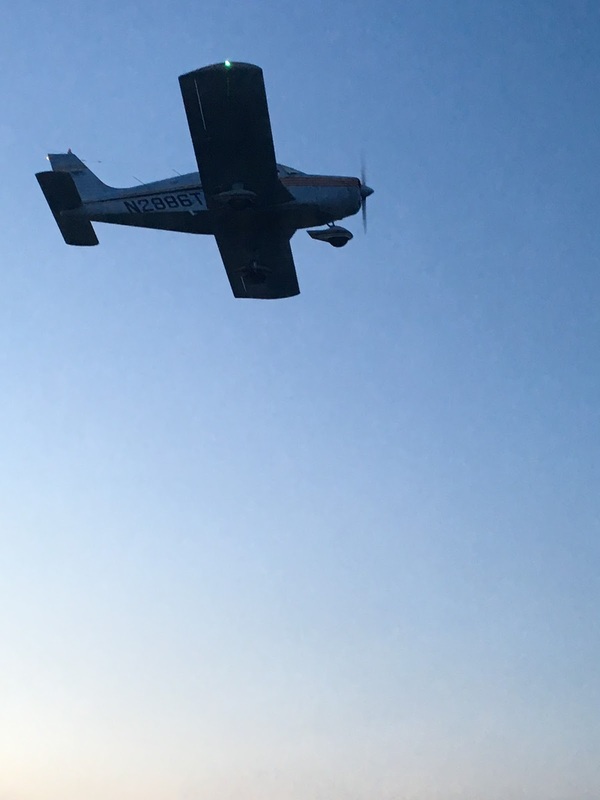 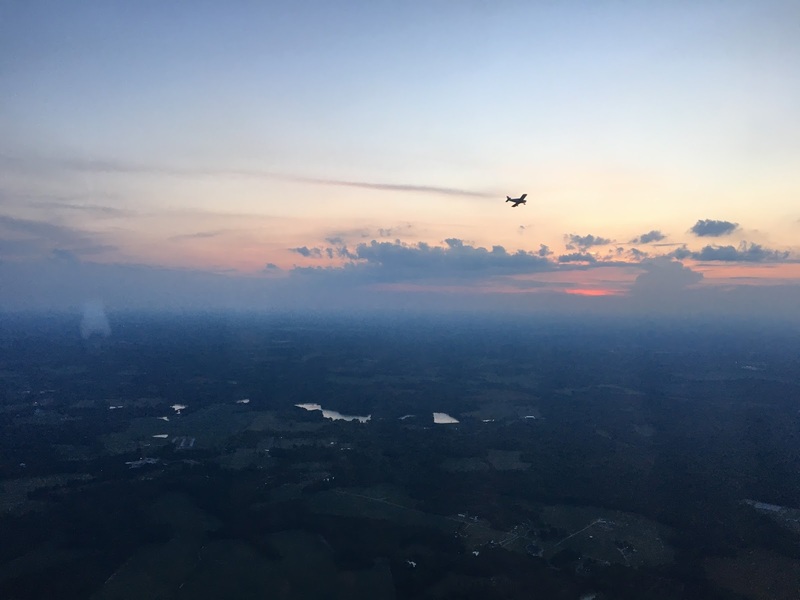 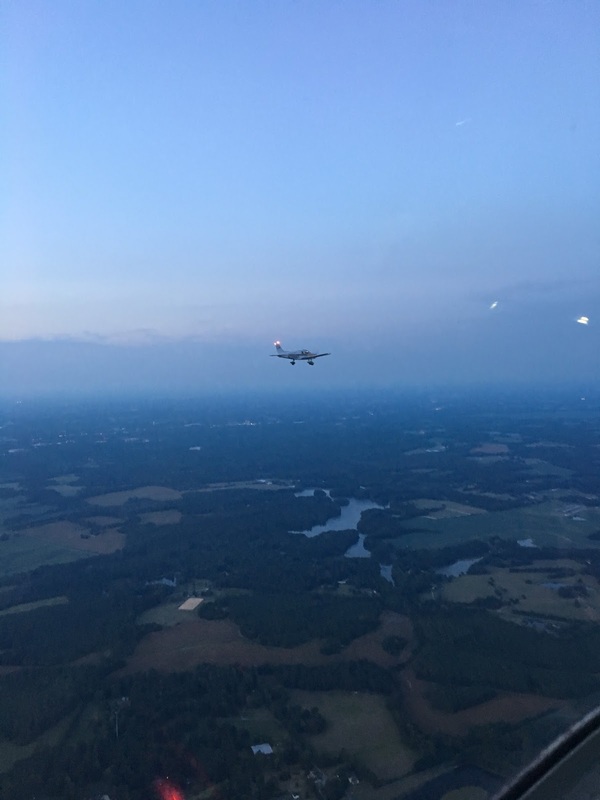 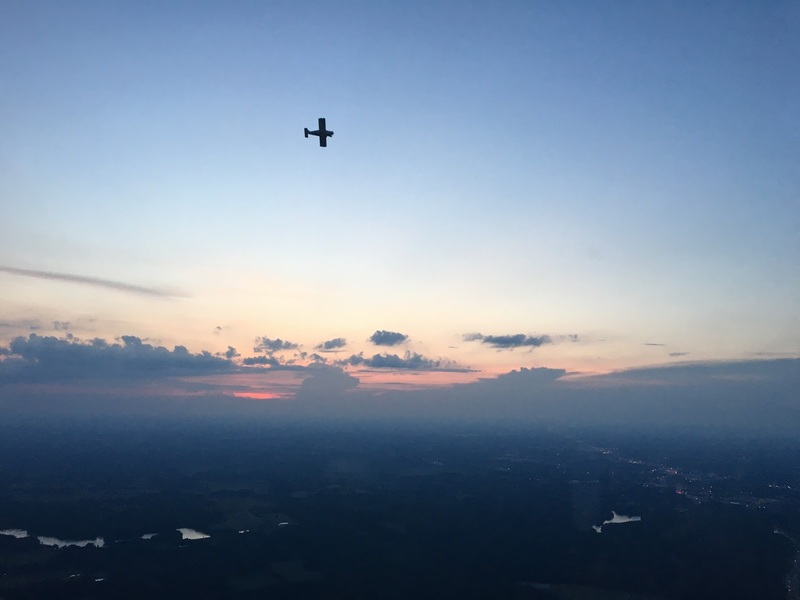 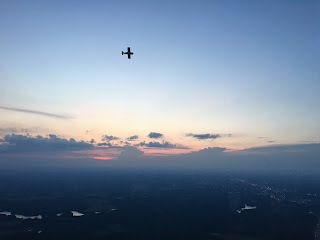 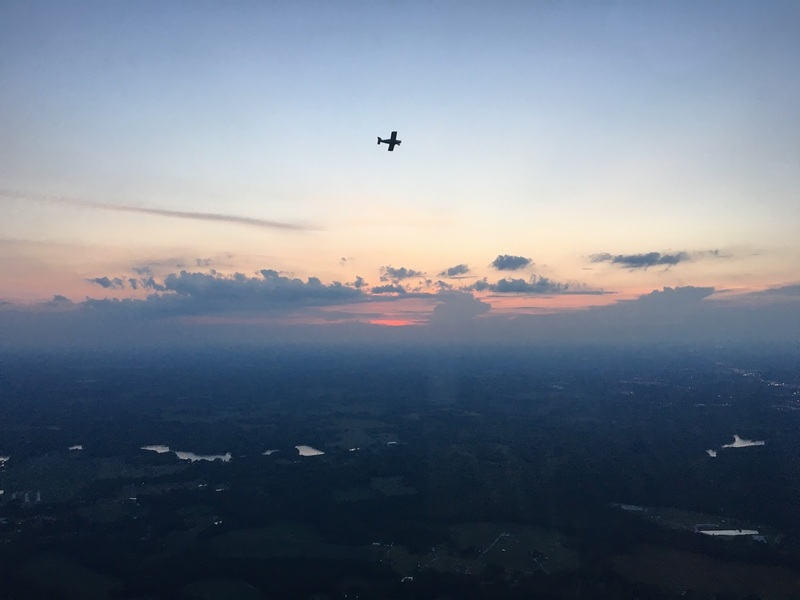 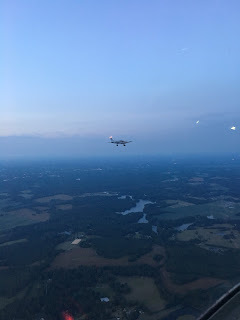 Second, I was able to fly my first formation flight and on a beautiful summer evening. 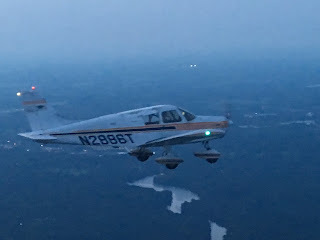 Finally, Cody received solo sign off and was able to solo the Cherokee for the very first time.